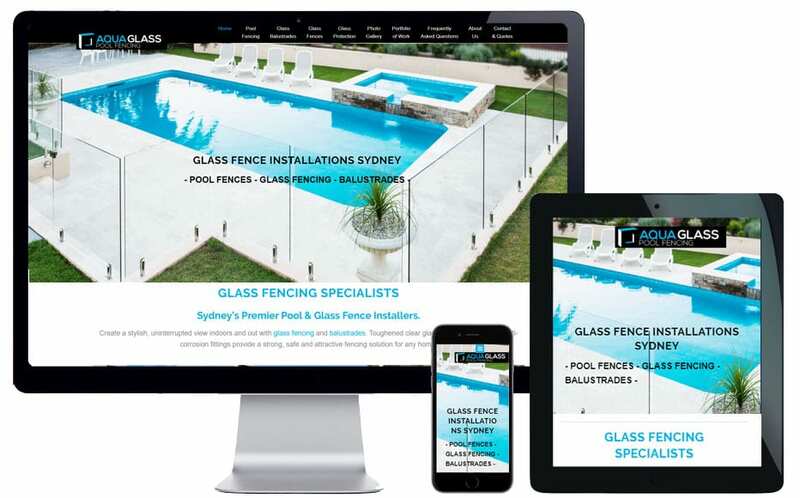 Affordable web design Northern Beaches. 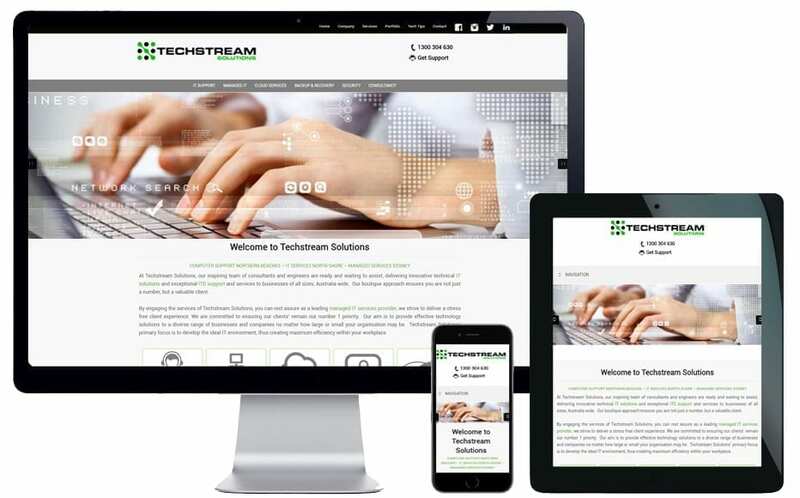 Expert SEO & Google ranking. 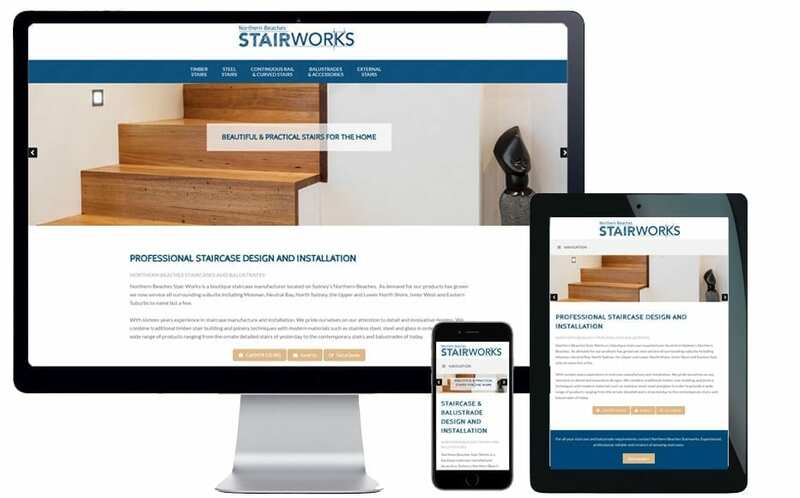 20+ years experience. 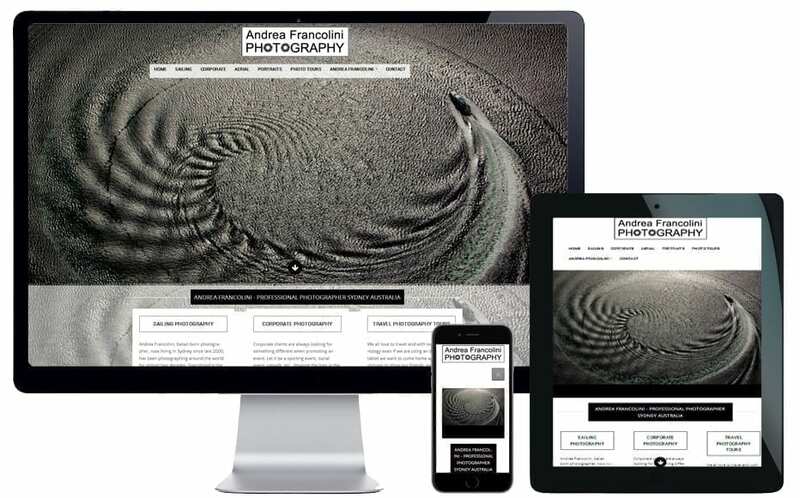 200+ websites designed. 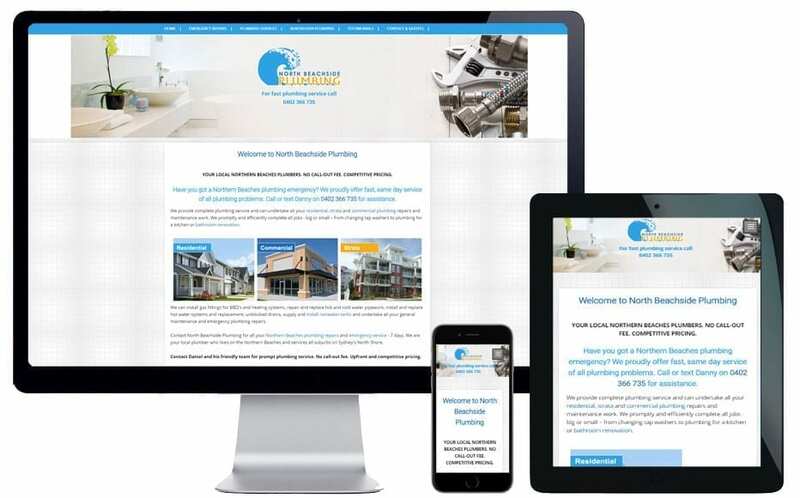 Website designer Northern Beaches. 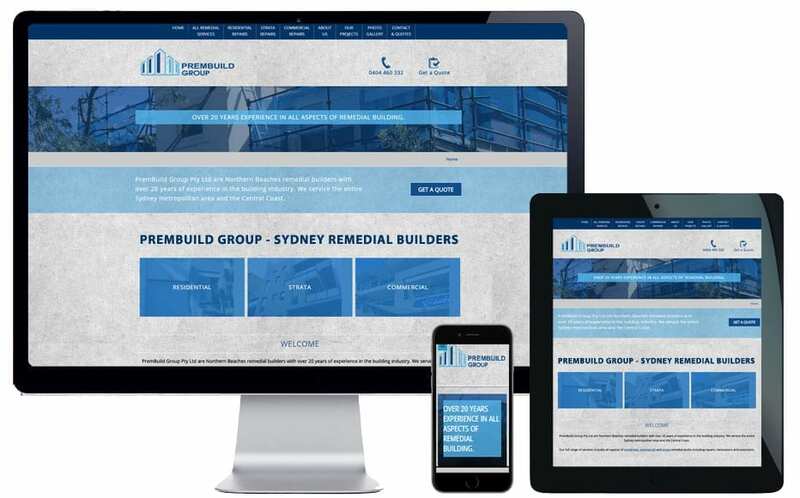 Website & SEO for Sydney remedial building company. 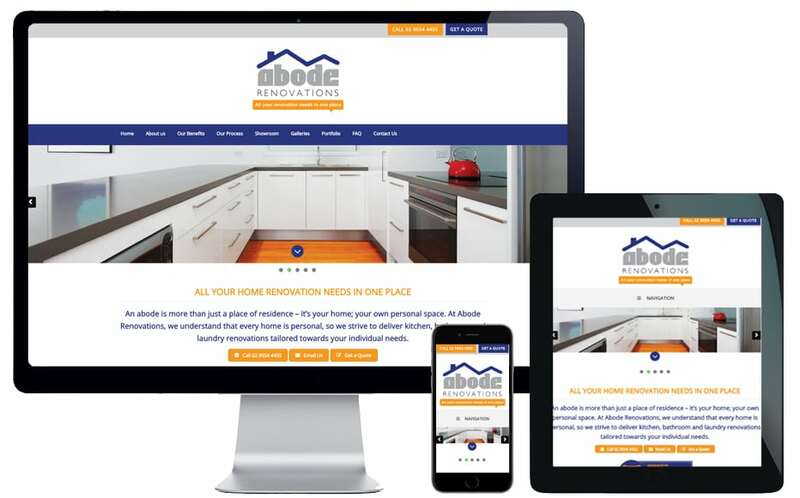 Website redesign & SEO refresh for Northern Beaches plumber. 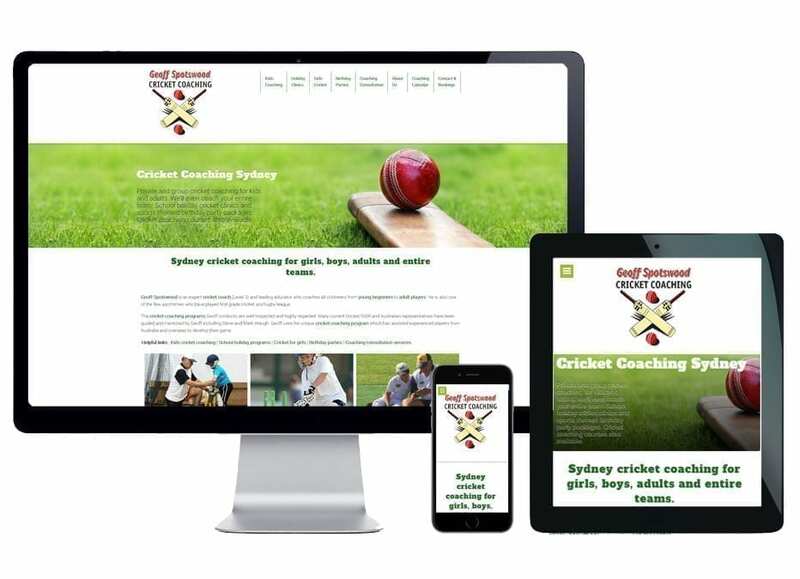 Website upgrade & SEO for North Shore cricket coaches. 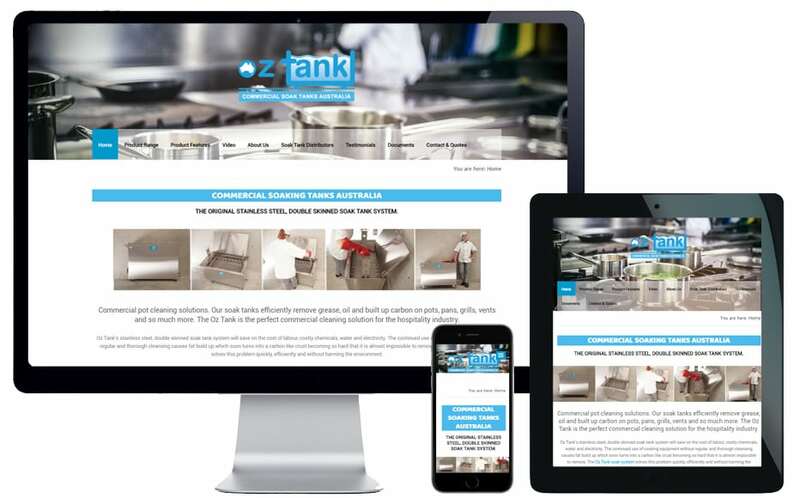 Website & SEO for Northern Beaches bathroom renovation business. 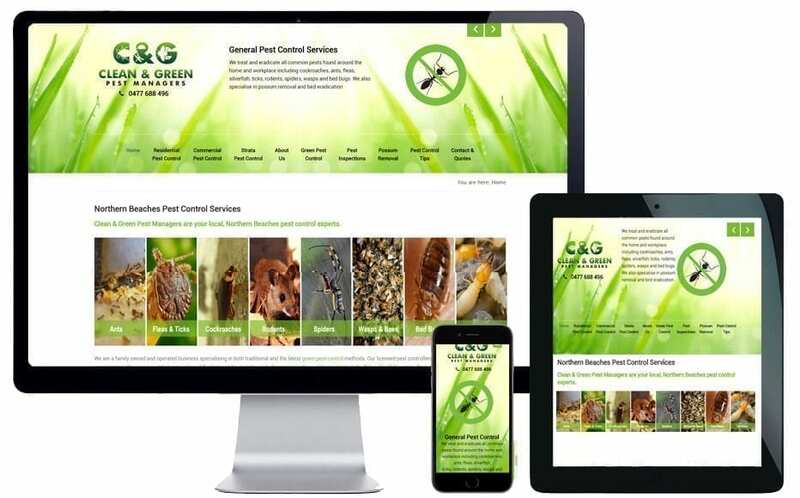 Website & SEO for Northern Beaches Pest Control company. 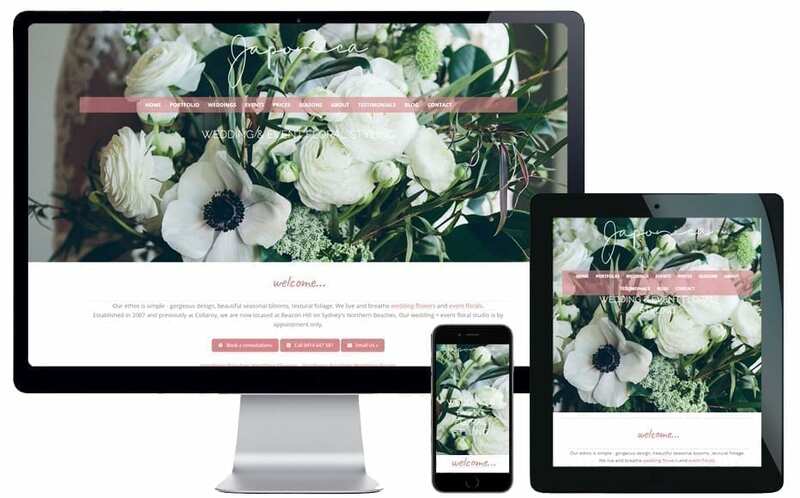 Website & SEO for Northern Beaches wedding florist. 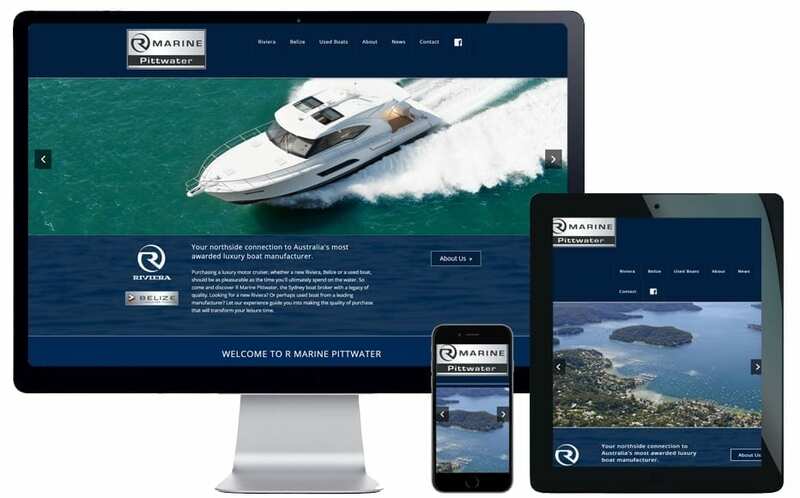 Website for Pittwater boat brokerage. 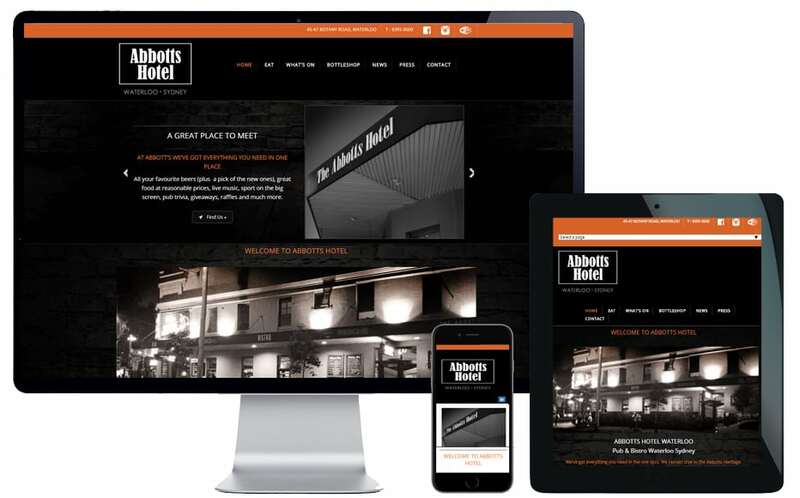 Website & SEO for Sydney hotel. 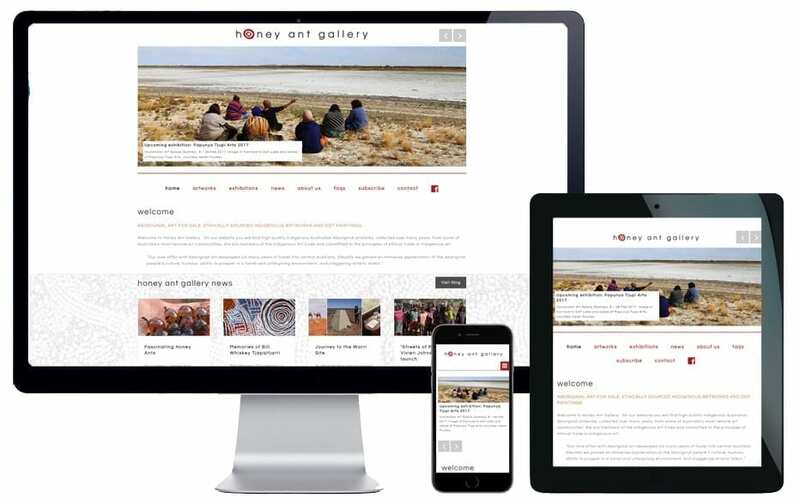 Website + SEO strategy for Australian art gallery. 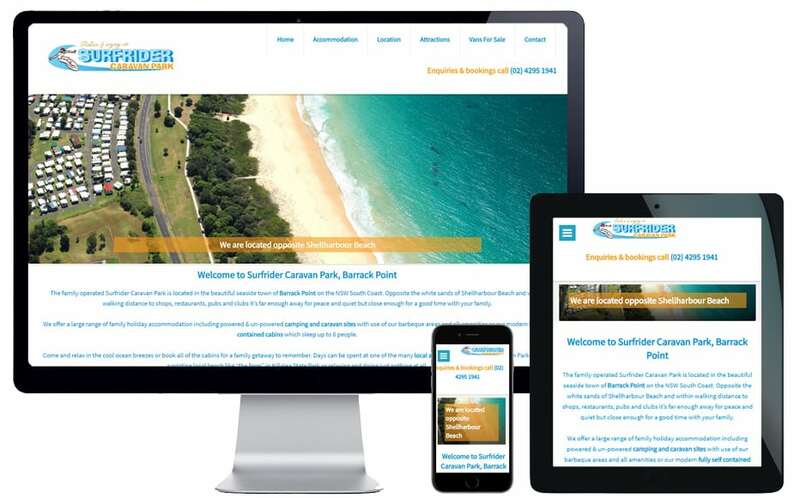 Website & SEO for Northern Beaches IT company. 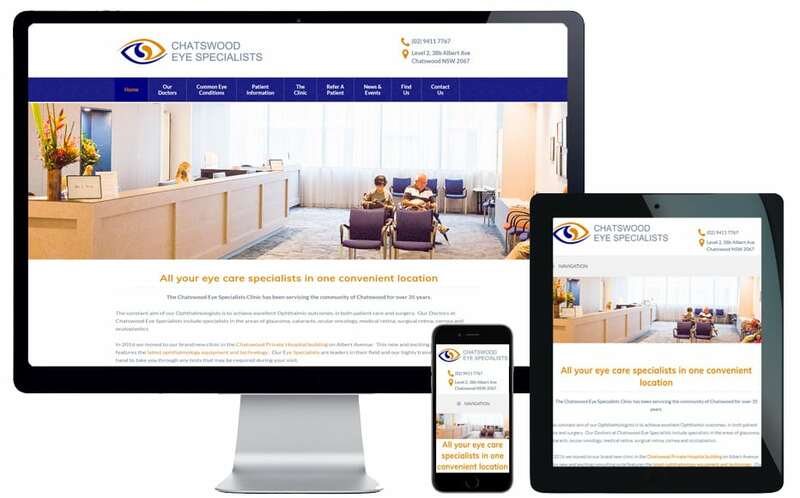 Website for Chatswood medical centre. 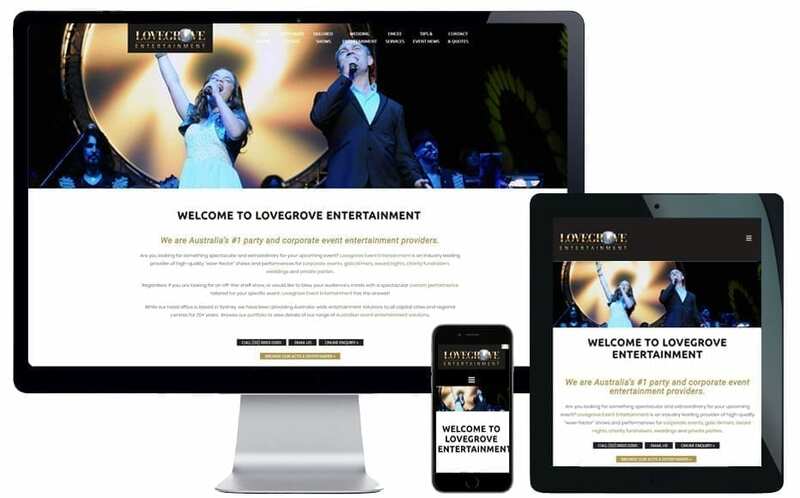 Website for Sydney event entertainment agency. 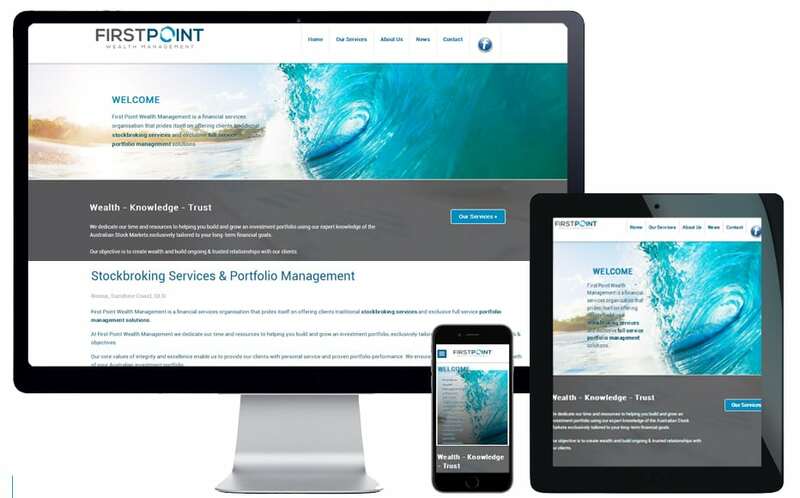 Website for Noosa stockbroking company. 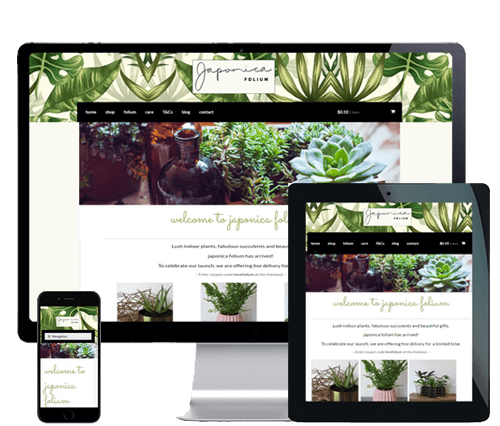 E-commerce website for online florist. 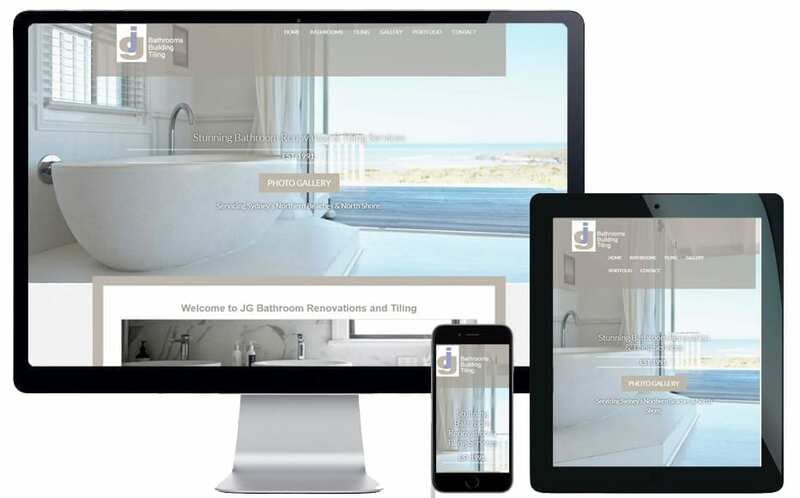 Website for Beverley Hills renovation company. 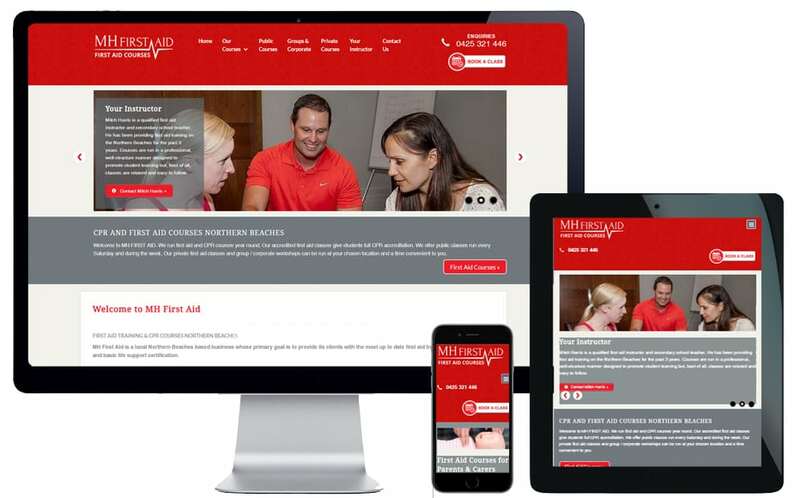 Website for Northern Beaches first aid courses. 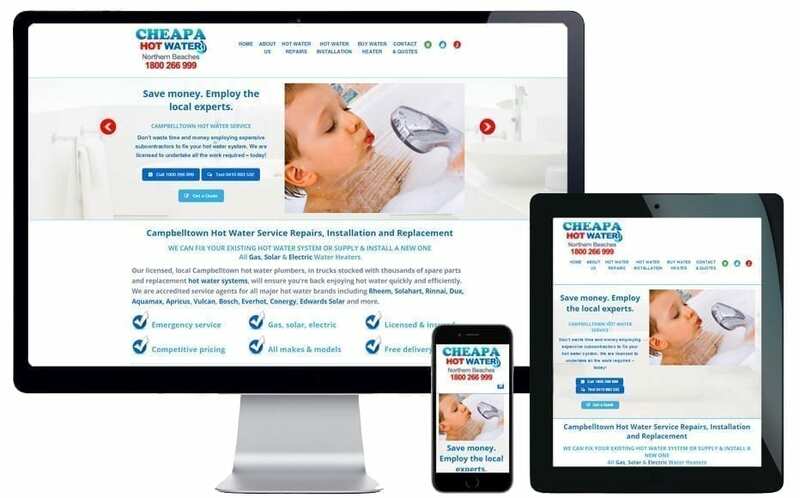 Website for Sydney hot water plumbing specialists. 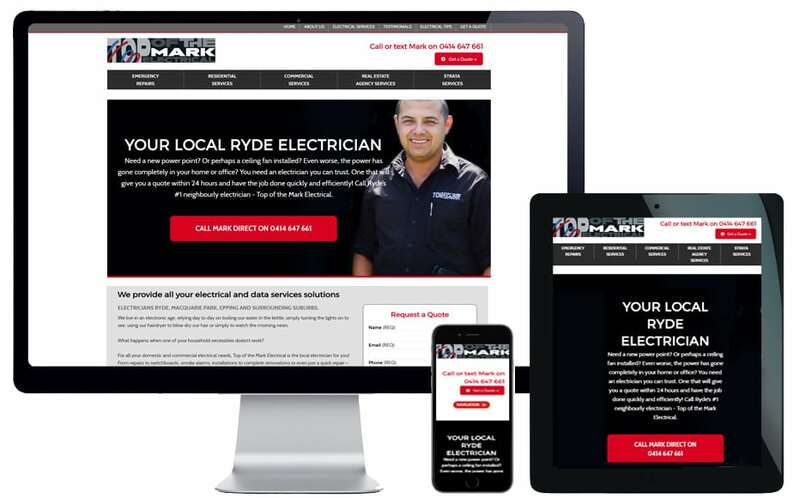 Website + SEO stategy for Ryde electrician. 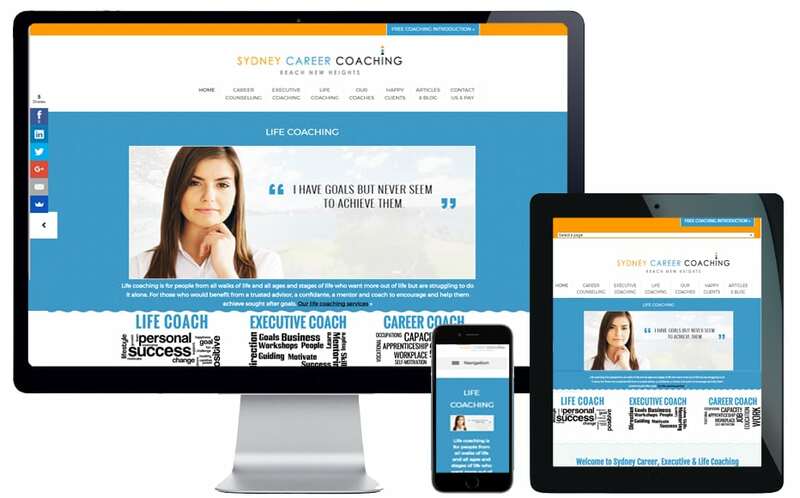 Website + SEO for Sydney career coaching company. 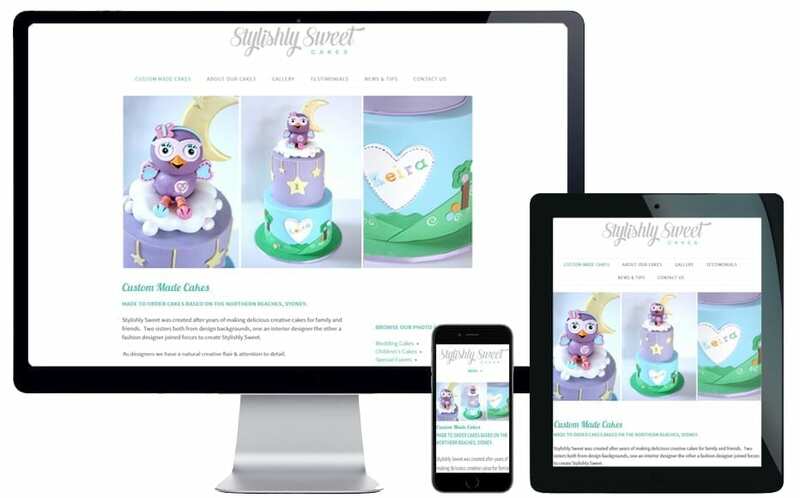 Upgrade Square Space website to Wordpress + SEO for cake design company. 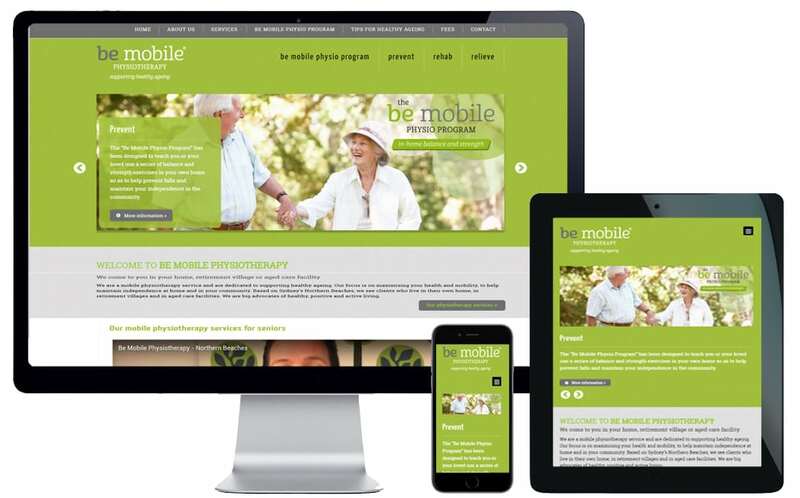 Website & SEO for medical supply company. 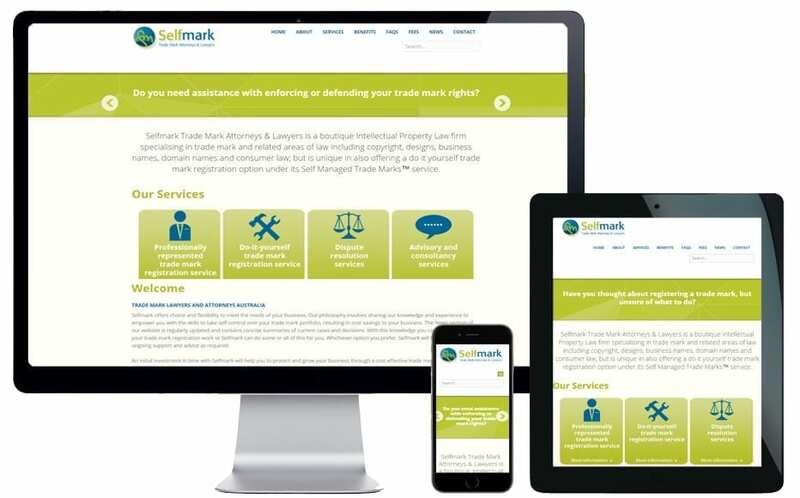 Website for Sydney legal firm. 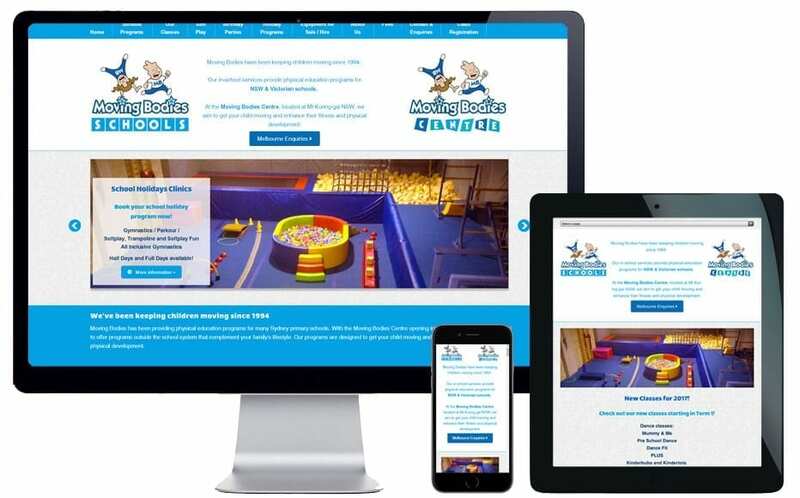 Website + SEO strategy for Hornsby children's gym. 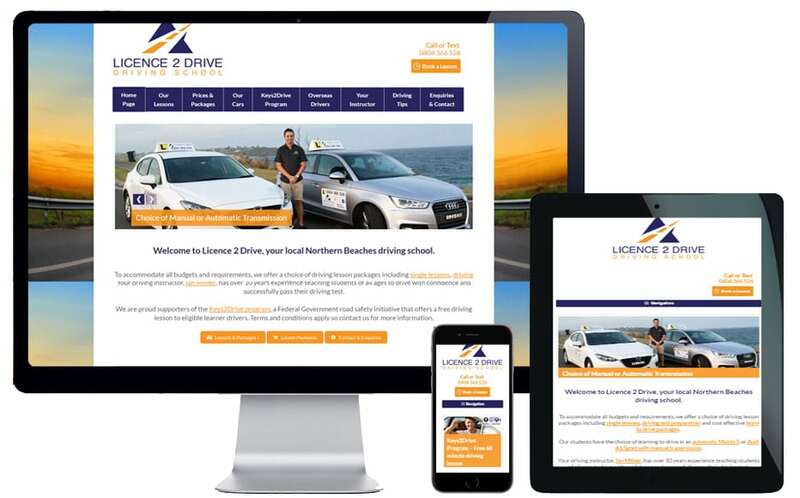 Website + SEO strategy for Northern Beaches driving school. 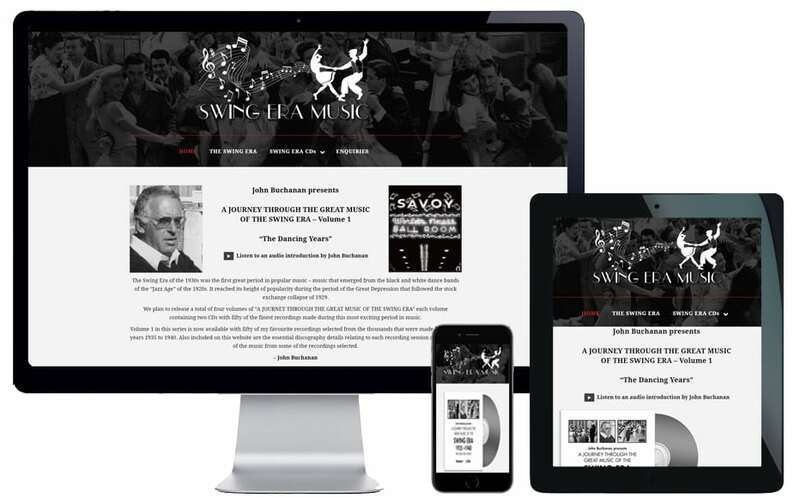 Website +SEO strategy for music website. 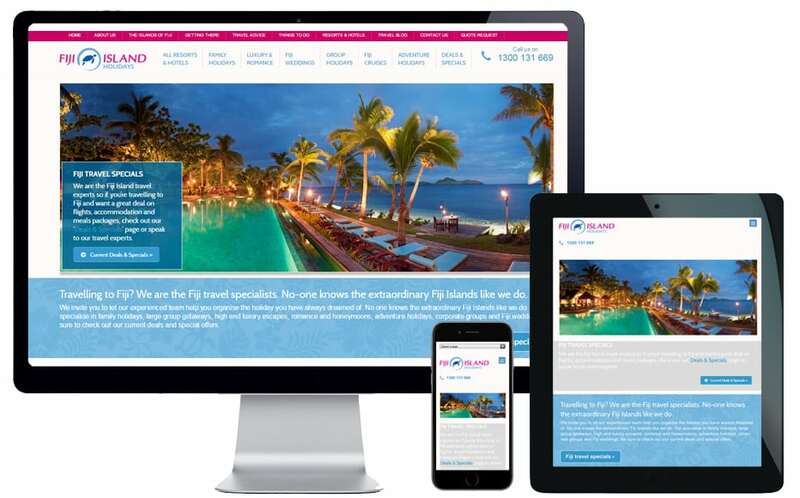 Website for Fiji travel specialist. 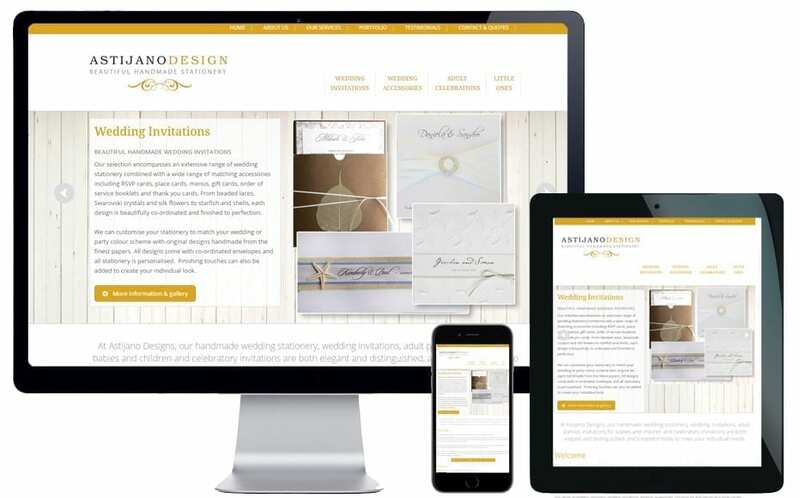 Website + SEO strategy for wedding invitation designer. 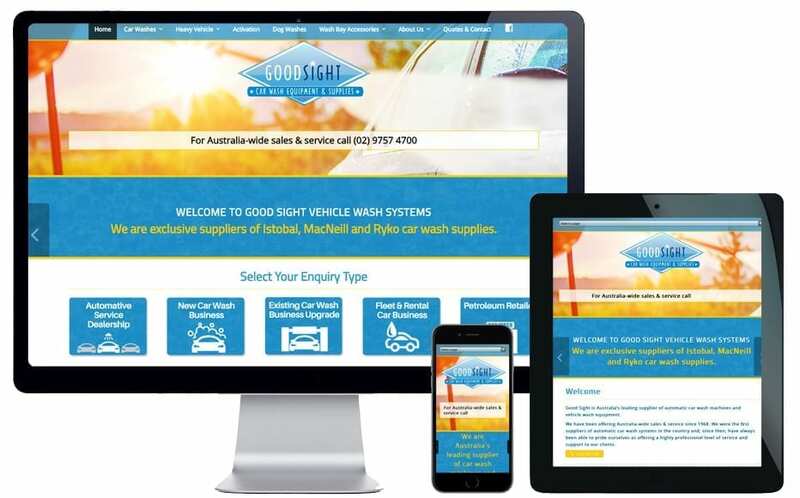 Website for car wash equipment supply company. 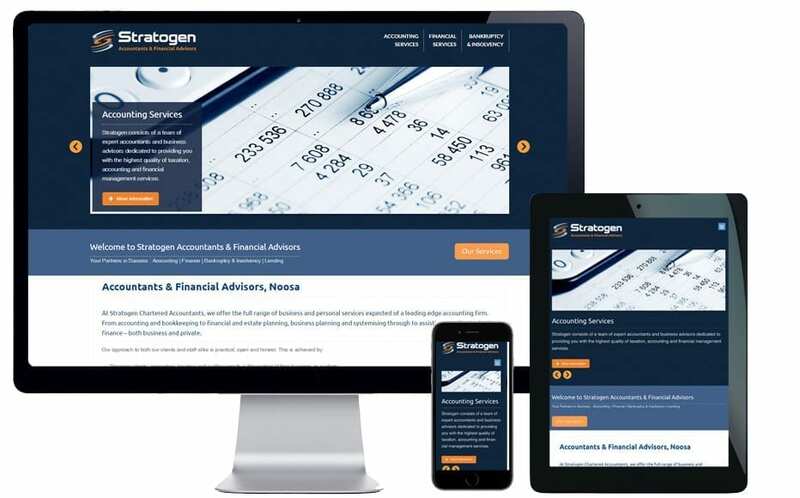 Website for Noosa accounting firm. 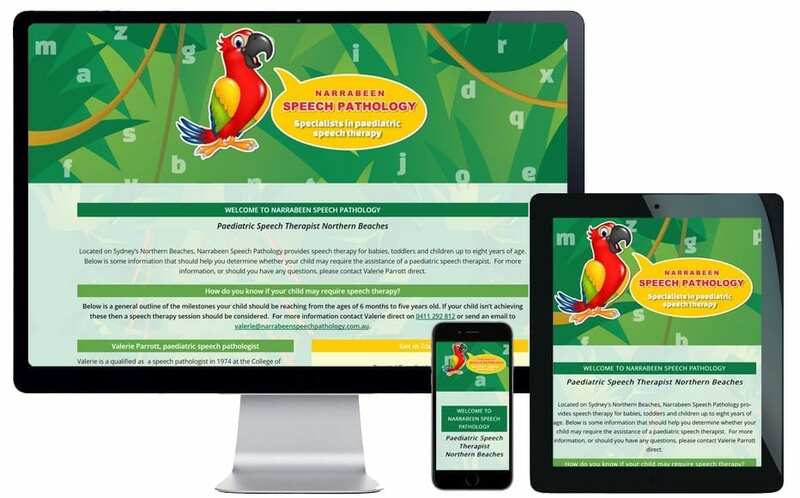 Website for Northern Beaches speech pathologist. 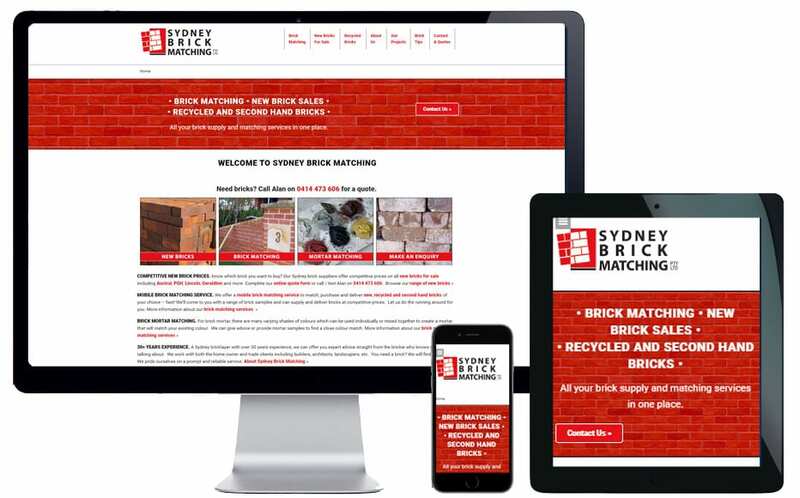 Website for Sydney paper engineer. 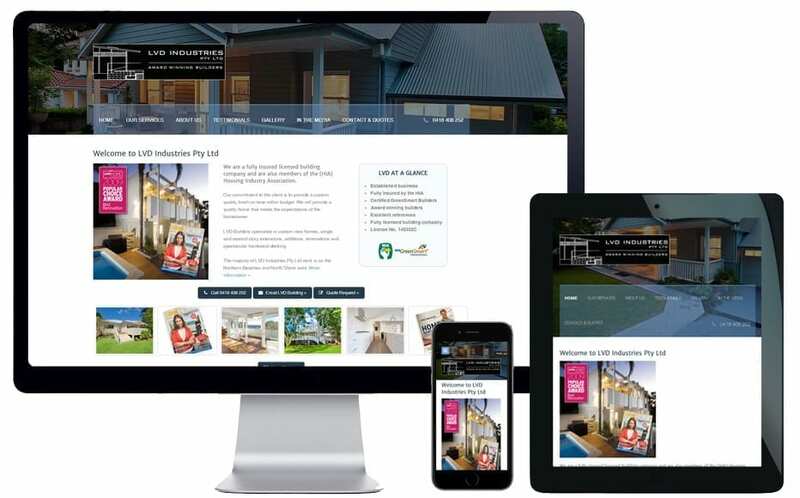 Website for Northern Beaches builder. 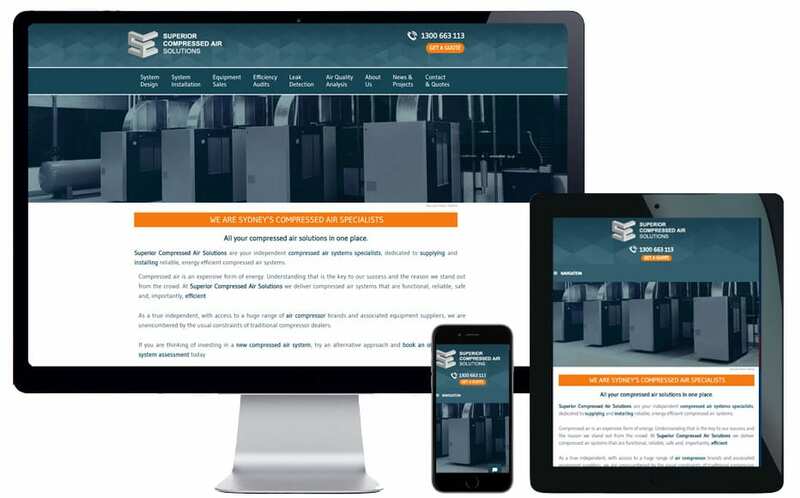 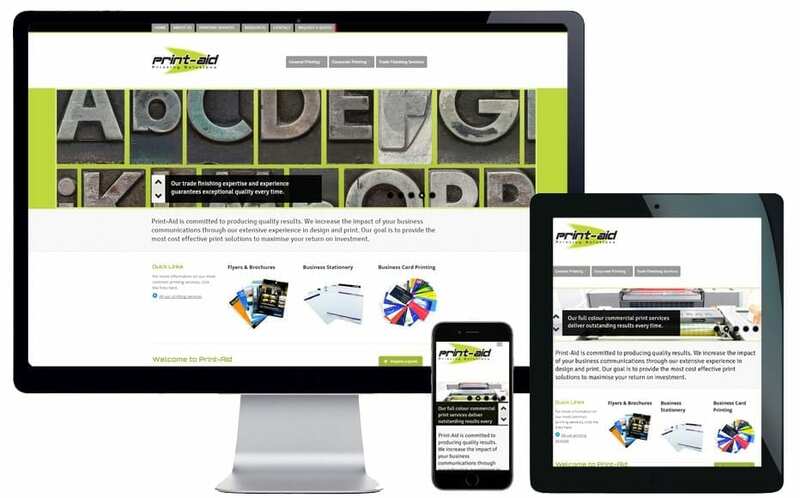 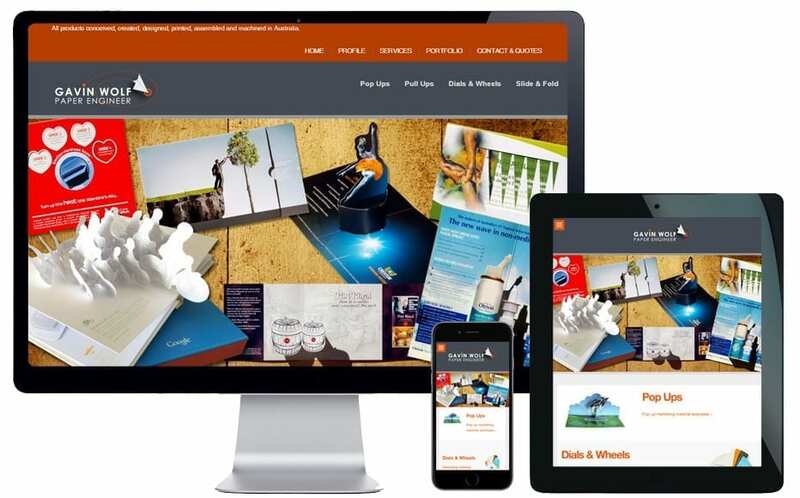 Website & SEO for Northern Beaches printing company. 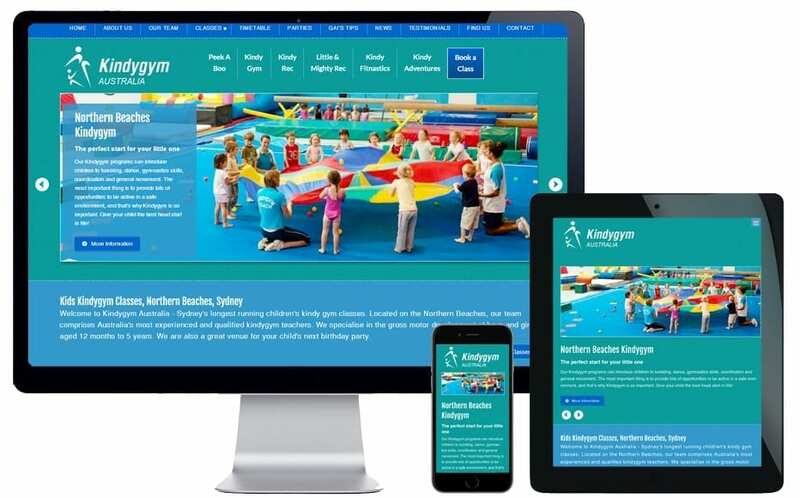 Website & SEO for Northern Beaches kindygym. 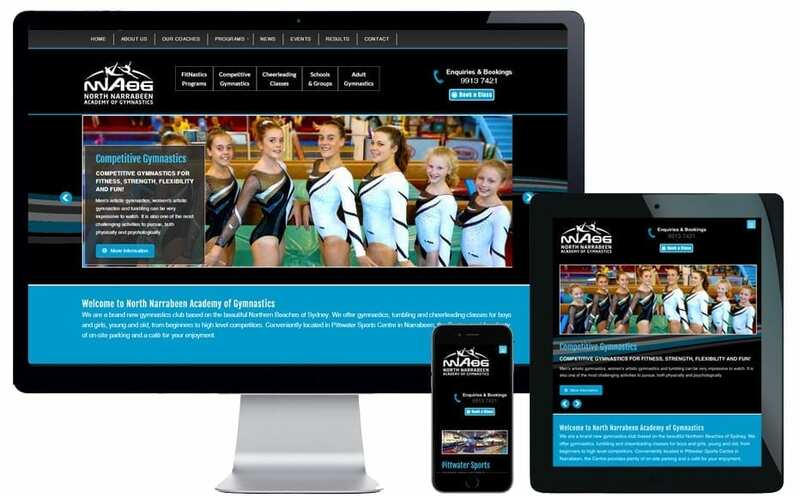 Website & SEO for Northern Beaches gymnastics club. 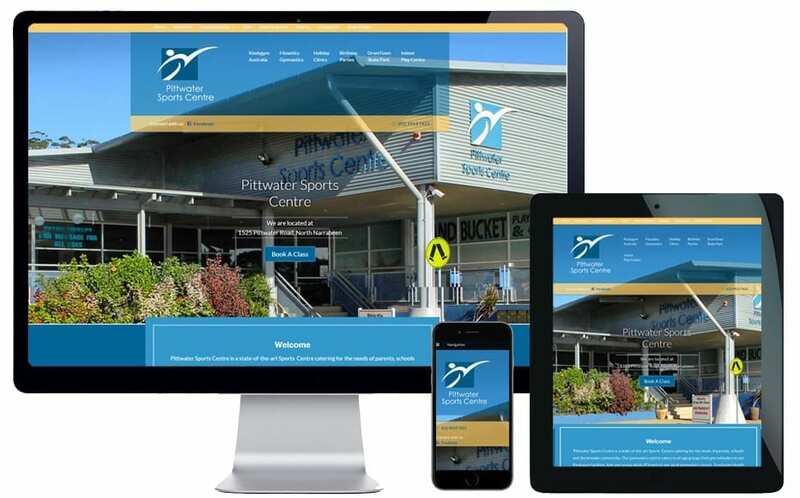 Website & SEO for Northern Beaches sports centre. 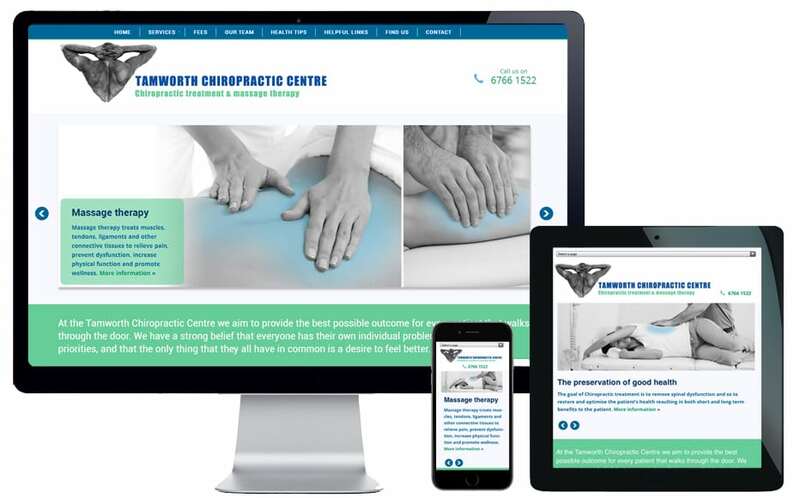 Website & SEO for Tamworth chiropractor. 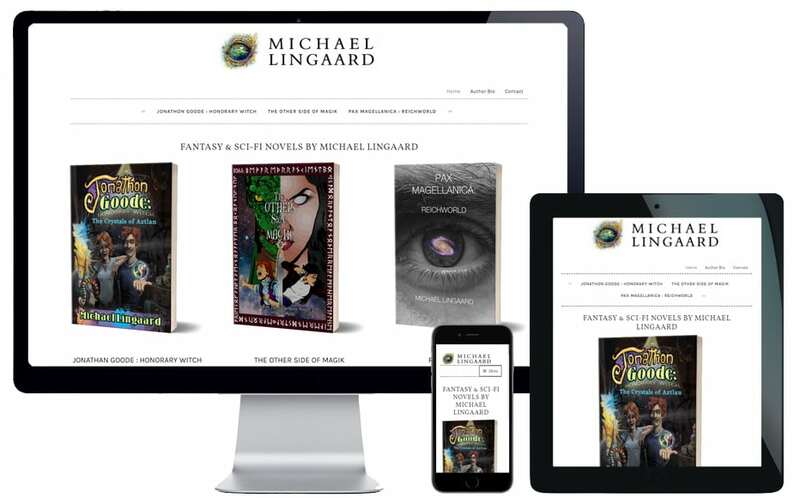 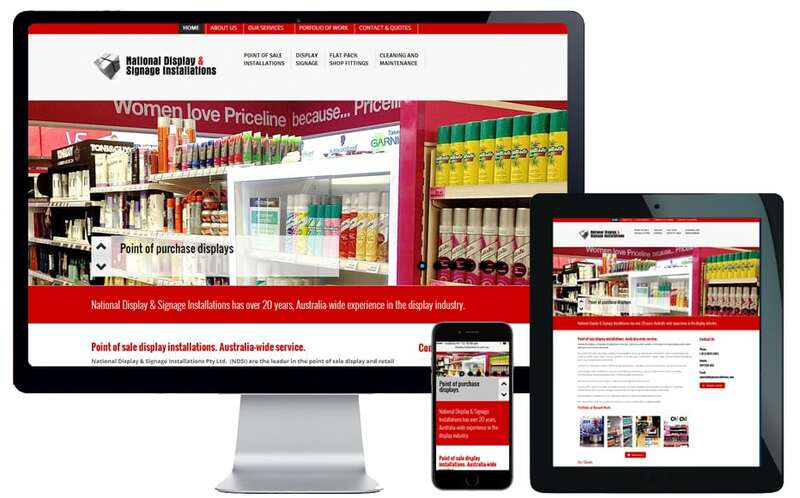 Website redesign for shop display installation company. 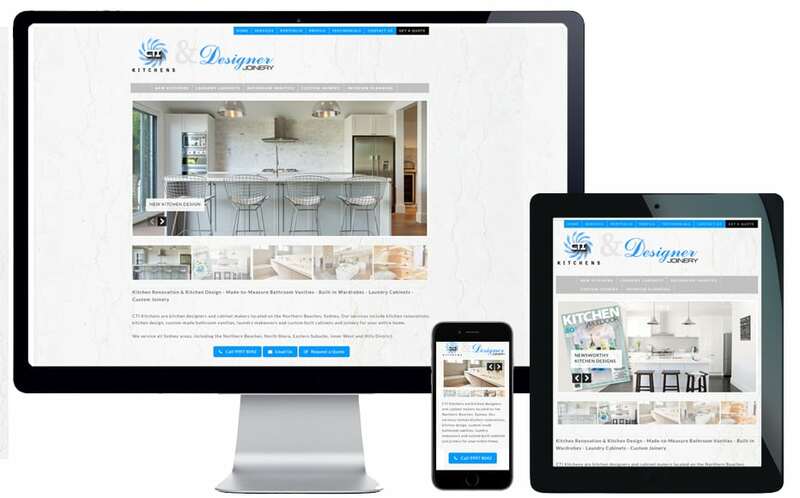 Website & SEO for Northern Beaches kitchen design company. 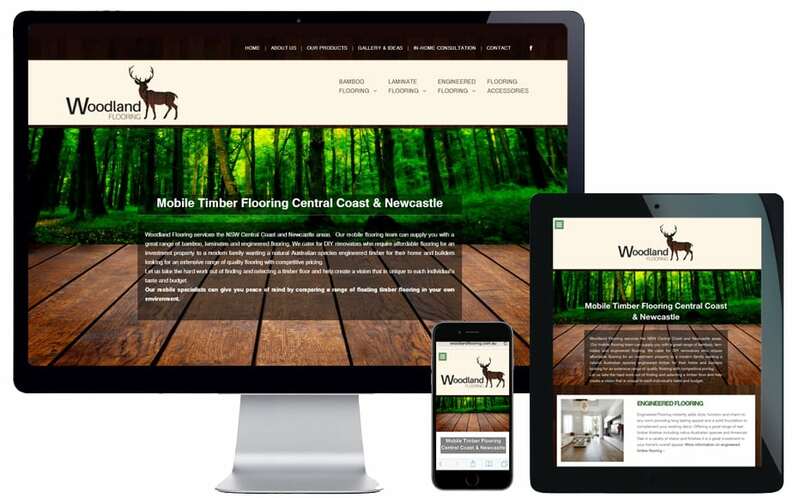 Website & SEO for Central Coast flooring company. 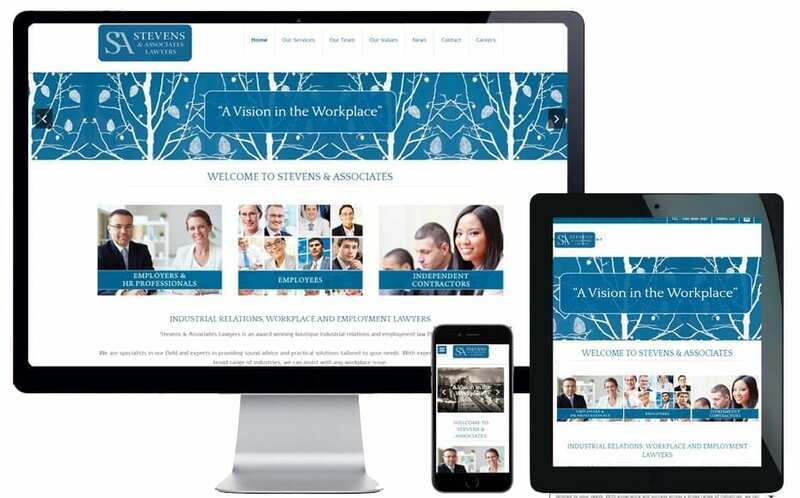 Website & SEO strategy for Australian gender diversity consultants. 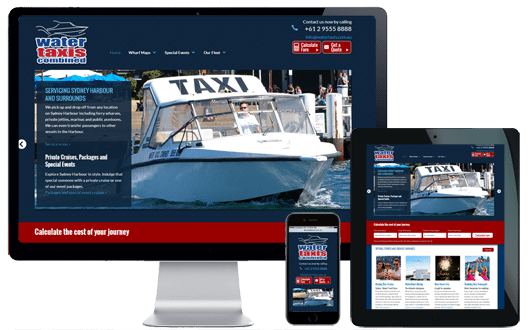 Quotation website + SEO strategy for Sydney Harbour water taxi company. 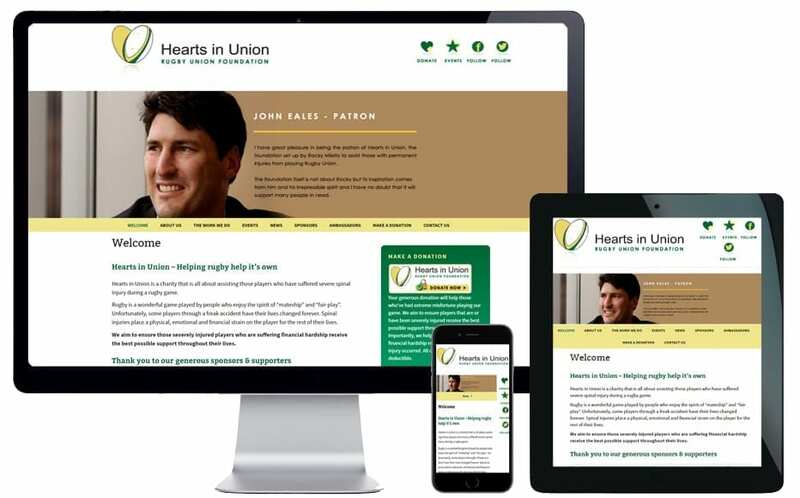 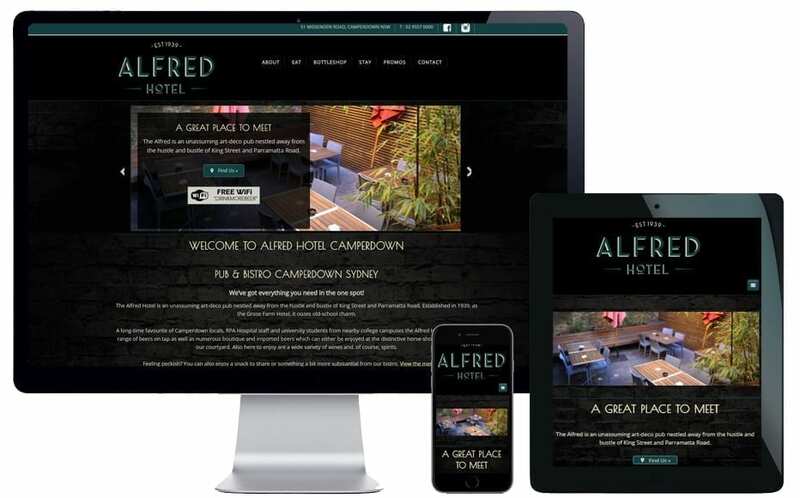 Website & SEO strategy for Sydney hospitality supplier. 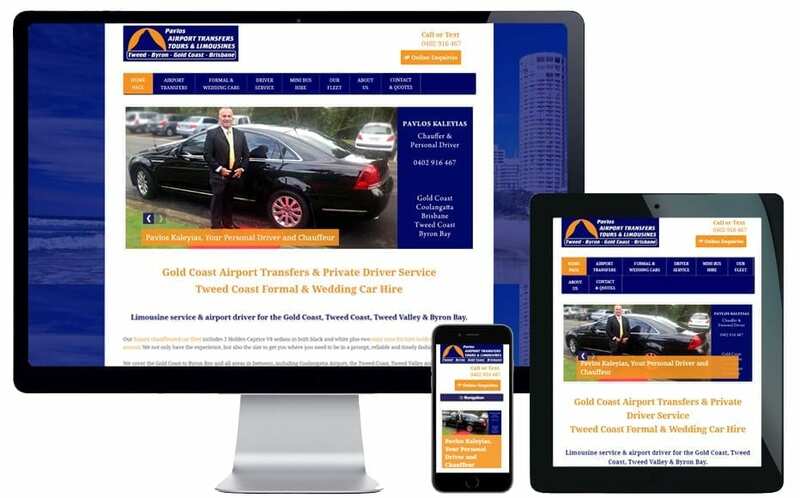 Website & SEO for Tweed Coast limousine company. 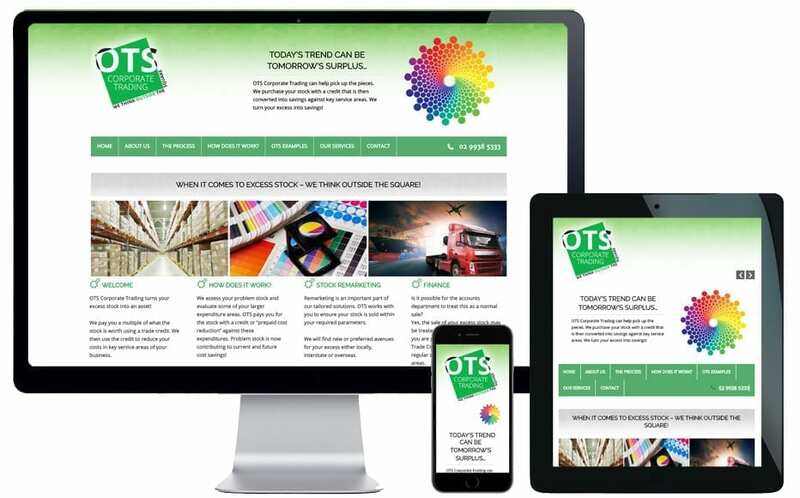 Website for Sydney corporate trading company. 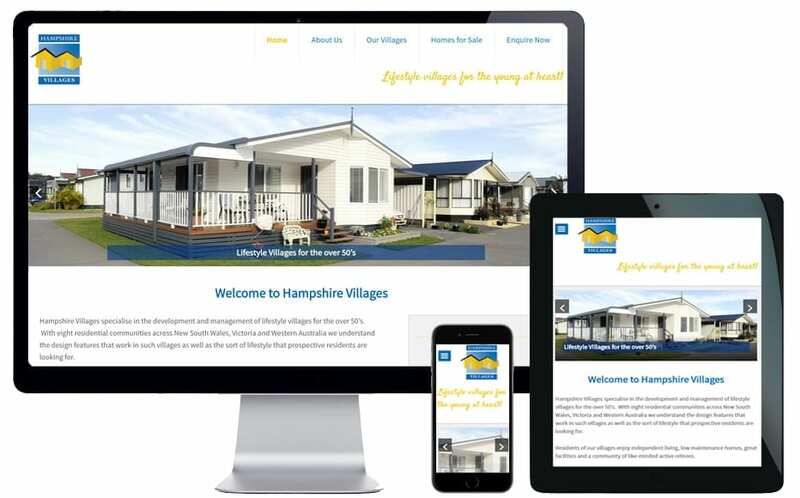 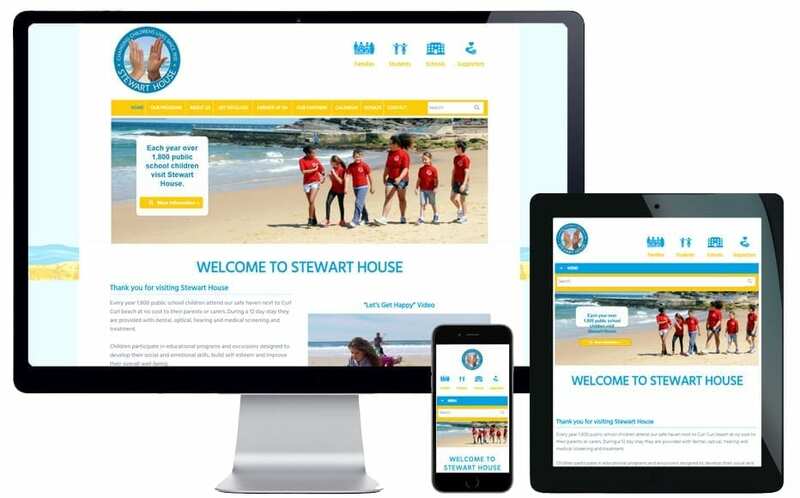 Website & SEO strategy for NSW South Coast caravan park. 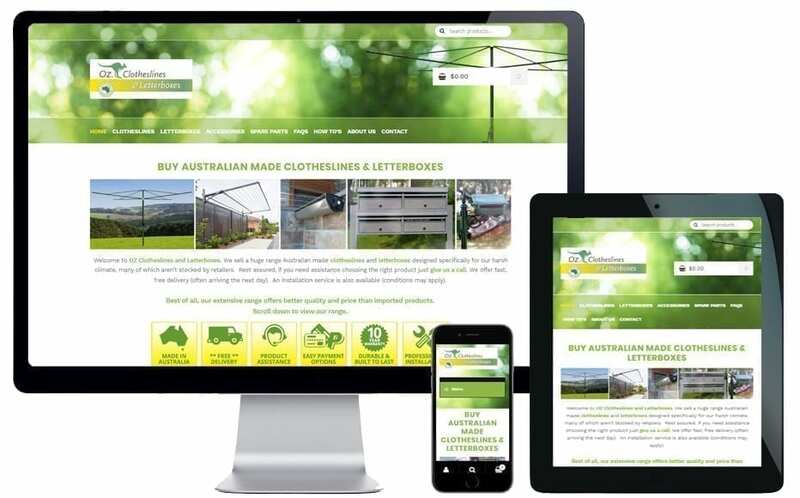 Shopping cart website + SEO strategy for clothesline and letterbox retailer. 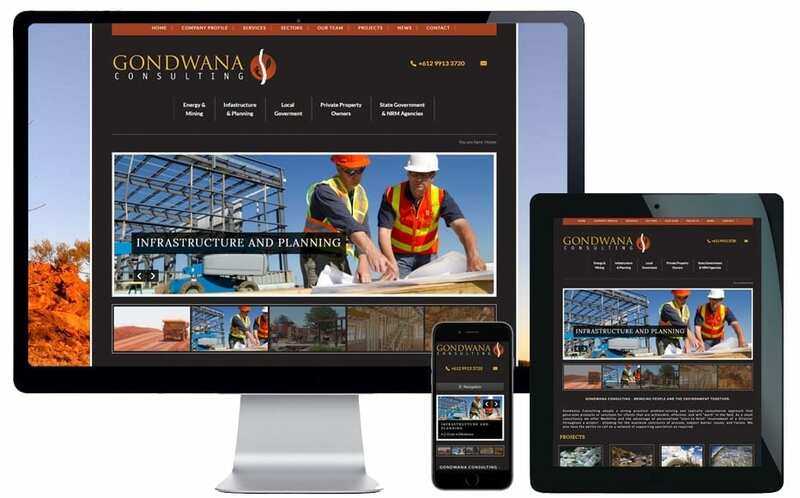 Website for construction industry consulting agency. 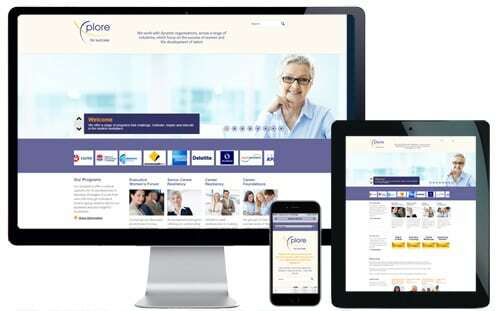 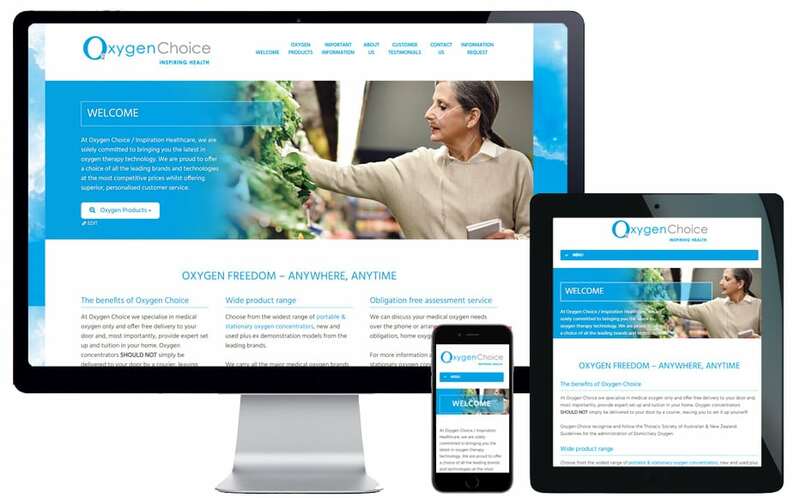 Website & SEO for Northern Beaches retirement village and aged care facility. 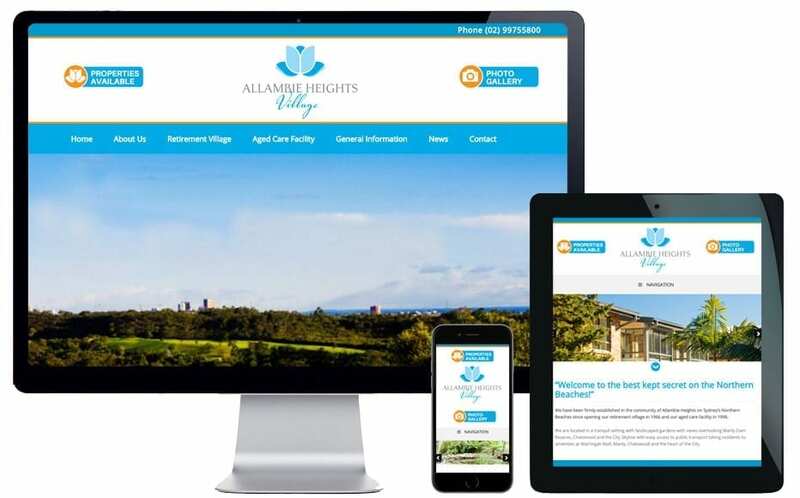 Websites & SEO strategy for Australian lifestyle village company.